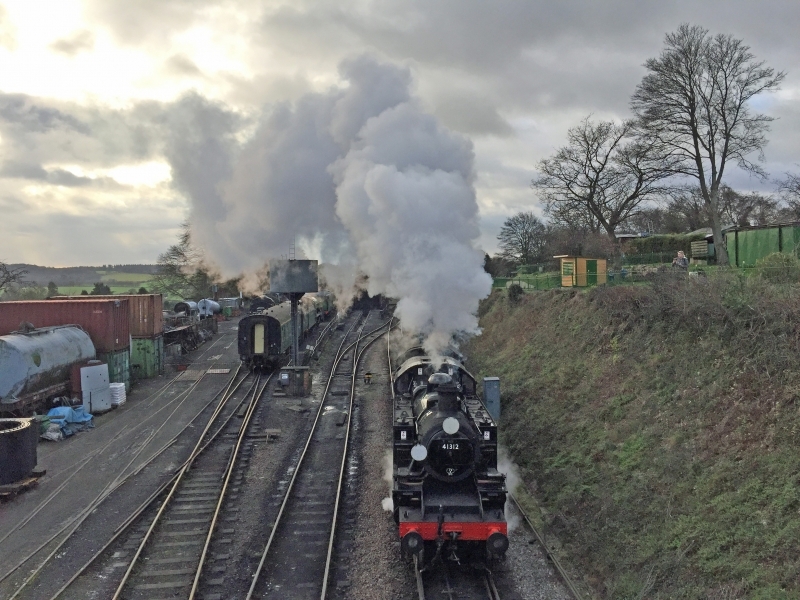 The Watercress Line is the marketing name of the Mid Hants Railway, a heritage railway in Hampshire, England, running 10 miles (16 km) from New Alresford to Alton where it connects to the National Rail network. The line gained its popular name in the days that it was used to transport locally grown watercress to markets in London. The railway currently operates regular scheduled services, along with dining trains, real ale trains and numerous special events throughout the year. Please give us your overall rating for Watercress Line.